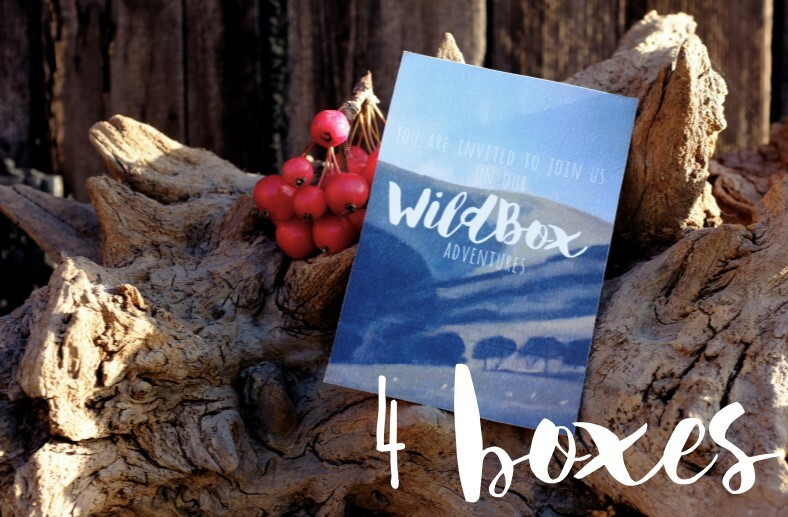 "You are invited to journey with us on a Wild Box adventure! 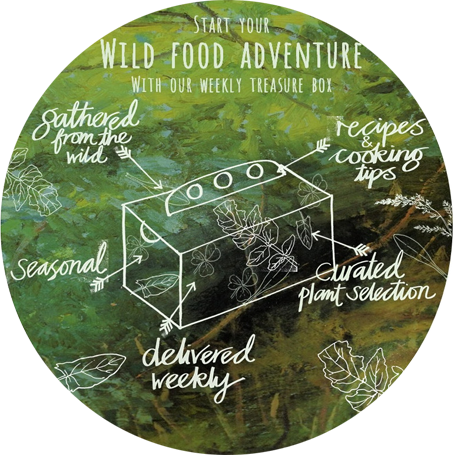 We will guide you as each week you will receive a treasure chest of wild ingredients and the keys to unlock them: easy to prepare recipes and tips on the ingredients and how to connect with them." - Miles Irving, founder of Forager and author of The Forager Handbook. Give the gift of wild food! This gift voucher entitles the recipient to four Wild Boxes! The lucky person can claim their free boxes whenever they want! Each box includes a curated selection of wild ingredients, with accompanying easy to prepare recipes. Valid for 6 months. Give the gift of wild food! This gift voucher entitles the recipient to two Wild Boxes! The lucky person can claim their free boxes whenever they want! 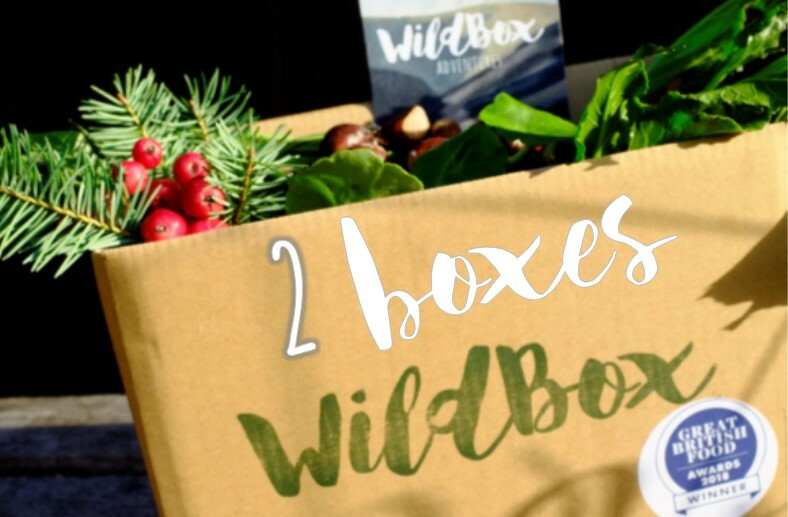 Each box includes a curated selection of wild ingredients, with accompanying easy to prepare recipes. Valid for 6 months. Give the gift of wild food! 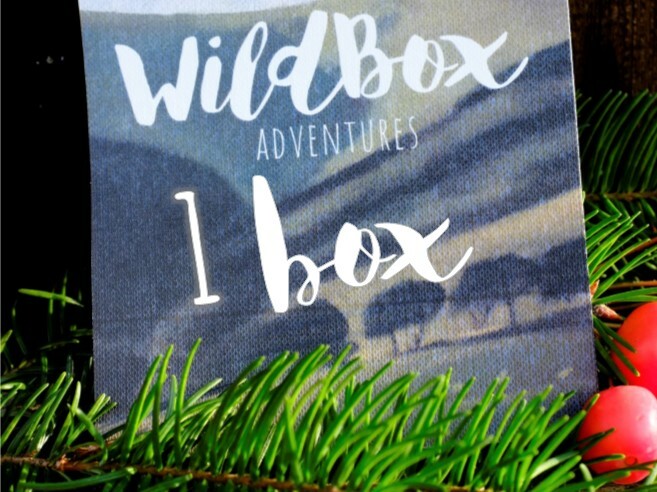 This gift voucher entitles the recipient to one Wild Box! The lucky person can claim their free boxes whenever they want! 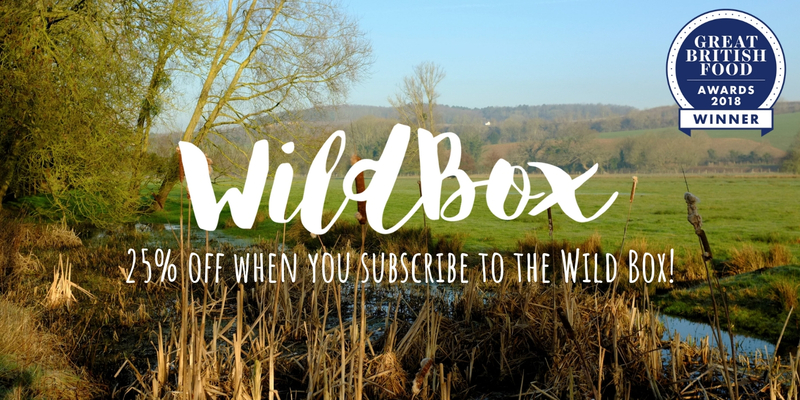 Each box includes a curated selection of wild ingredients, with accompanying easy to prepare recipes. Valid for 6 months. 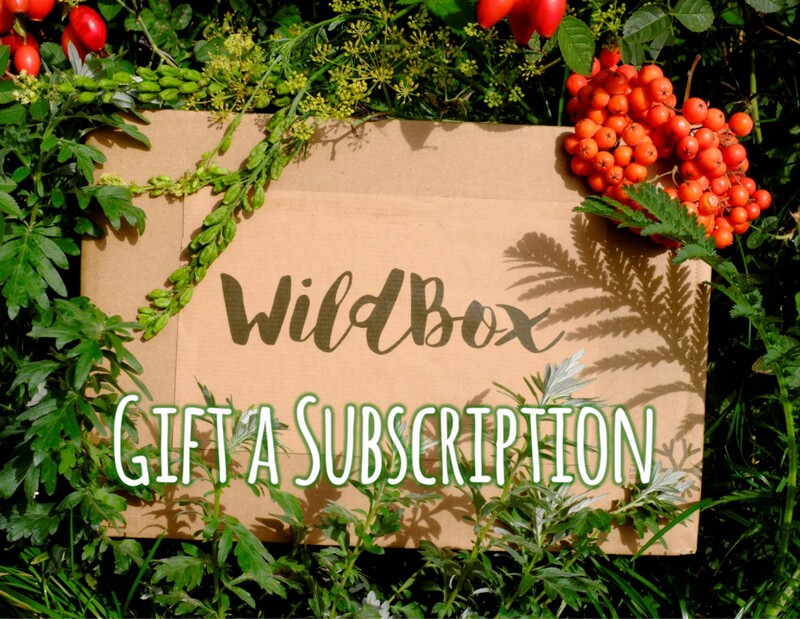 Give the gift of a Wild Box subscription! You can pay weekly, fortnightly or monthly and we'll post the box to your lucky recipient! Each box includes a curated selection of wild ingredients, with accompanying easy to prepare recipes.